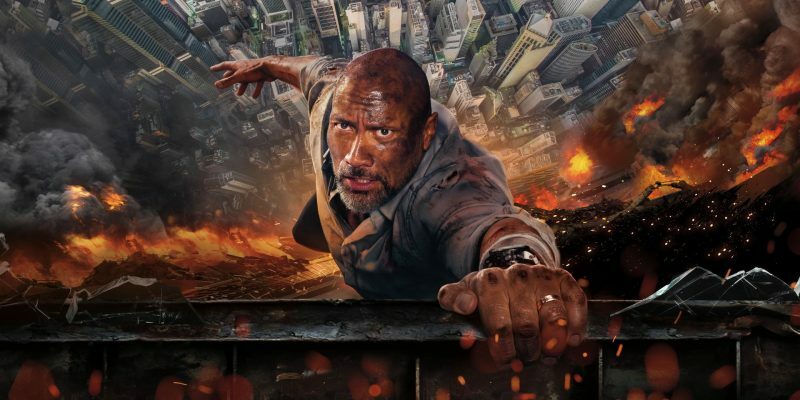 Dwayne “The Rock” Johnson stars in this high-rise thriller, playing a security consultant for the Pearl, the world’s largest building in Hong Kong, set to open to the public soon. While in the mostly empty building, it gets taken over by terrorist out to steal money from its billionaire owner, and to pin the blame on Johnson, who is staying there with his family. Now he has to clear his name, rescue his family, and save a building from being destroyed, all single-handedly. Neve Campbell co-stars in this film written and directed by Rawson Marshall Thurber.